TRIP is seeking nominations for the 2012 Troy Treasure Awardee -- an individual, group, or business committed to improving Troy! We know there are many of you, and we would love to see you honored as a Troy Treasure. This year's Troy Treasure Awardee will be recognized at the TRIP & RCHR Homecoming Dinner on October 29th. 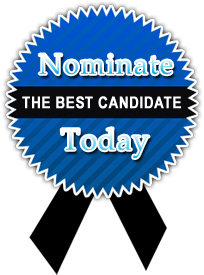 Please nominate your favorite Troy resident, business, group, etc. today! The deadline for nominations is July 16th. More information and nominations forms may be found at http://triponline.org/news_and_events/2012TroyTreasureNominations.html .